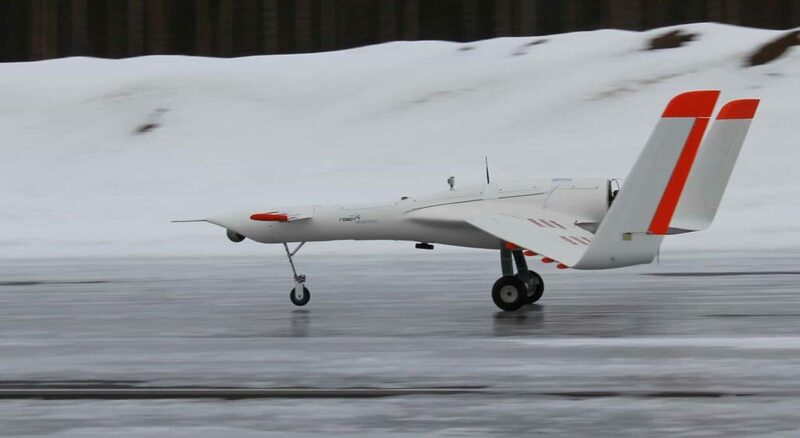 UAS (unmanned aerial systems) developer Robot Aviation has announced that it has partnered with telecommunications firm Telenor and the Andøya Space Center to develop and test Norwegian UAS in order to improve preparedness in Svalbard. Commercial shipping, tourism and cruise ship traffic to Svalbard and the surrounding marine areas have all grown dramatically in recent years, and this growth is set to continue. Norwegian technology companies want to start using drones to improve situational awareness, meet communications needs and increase incident response capabilities. “Large geographic distances and areas without satisfactory coverage for mobile communication, VHF or Maritime Broadband Radio (MBR) in the area around Svalbard could prove to be challenging in the event of situations such as accidents or natural disasters,” explained Guttorm Albrigt Hansen, Head of Telenor Svalbard. The three partners are joining forces to develop and test a Norwegian emergency response UAS, which will be fitted with telecommunications equipment as well as photo and video cameras, radar and other sensors. The system is initially intended to be used for emergency response in the event of major accidents or disasters. The team will then assess whether the system is suitable for other purposes, such as inspection work after avalanches, animal counting and temporary communications coverage. The three parties involved on the project are all bringing specialist expertise and experience to the partnership. Collaboration is essential if the project is to be implemented successfully, as it is expected to be difficult both in terms of technology and the climatic conditions in which they will be operating. The project is expected to last for around one year. Start-up is planned for June or July 2018.